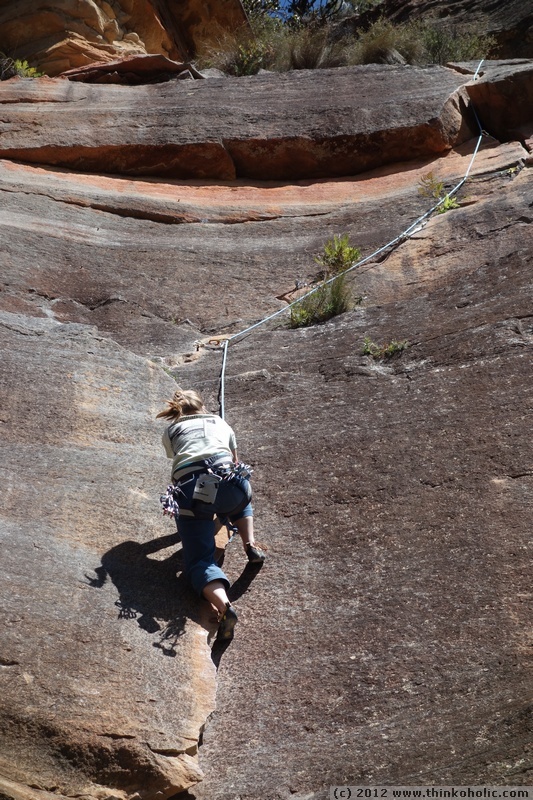 back in 2007, when my friends barbara, miriam and christian introduced me to rock climbing, my claim “there’s no way to get up there” was shattered by christian walking up the rock beside me, barefoot. 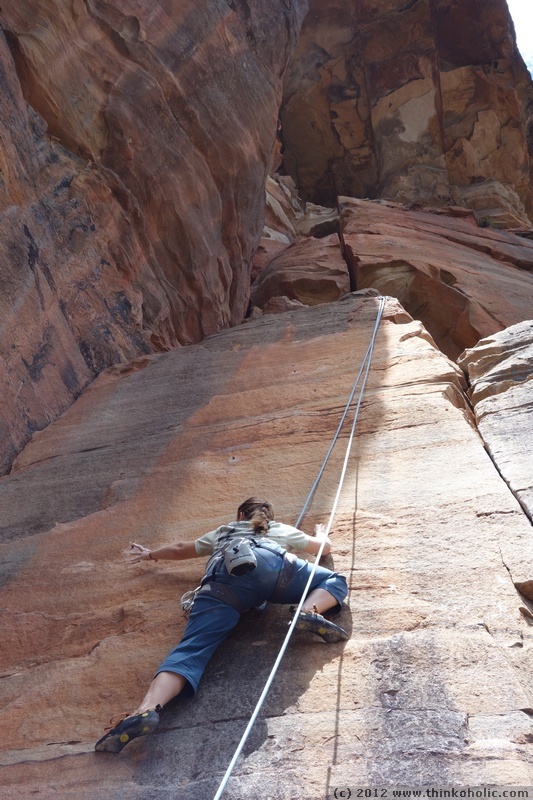 trying to be a good scientist, i also tried other ways to get up, but decided i should concentrate on the “traditional way”. 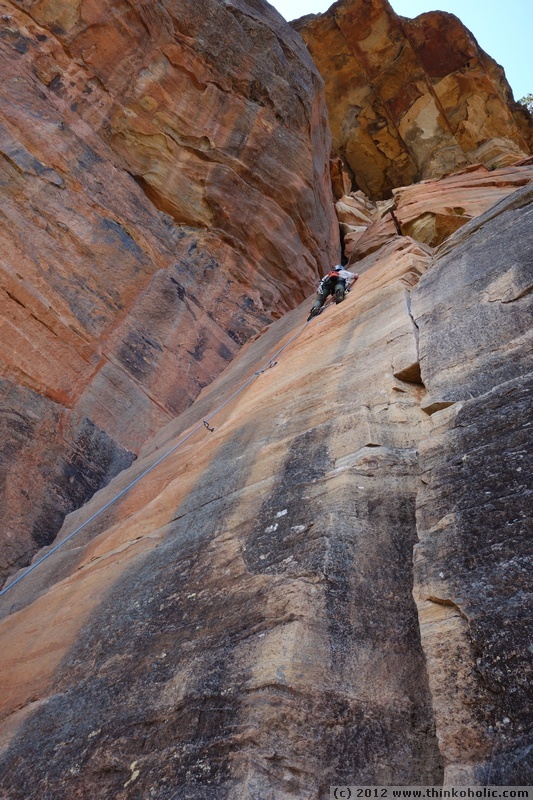 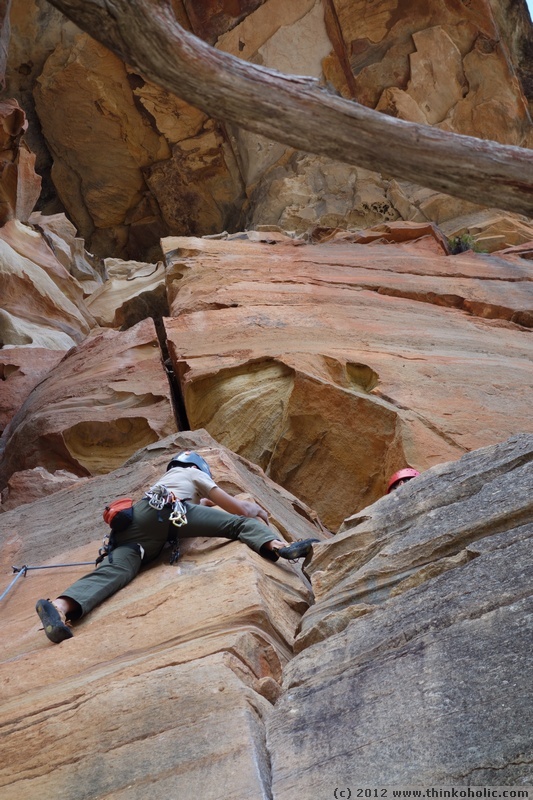 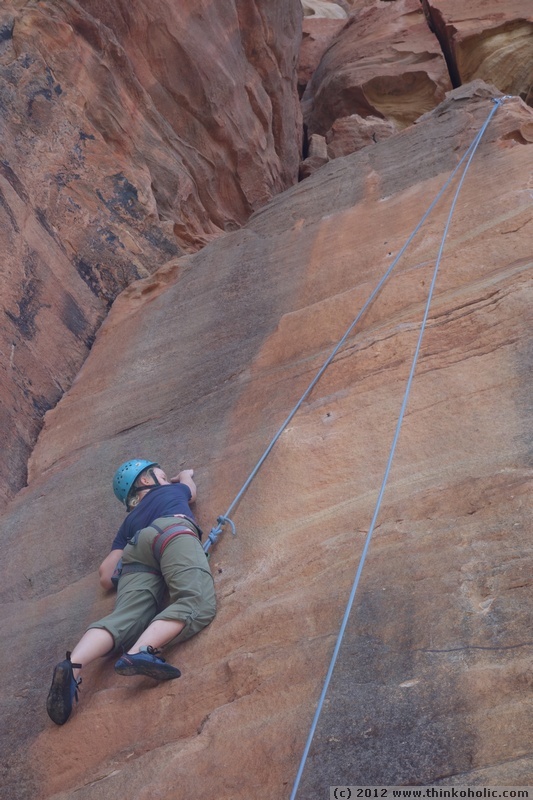 since then, my rock climbing opportunities were relatively scarce. 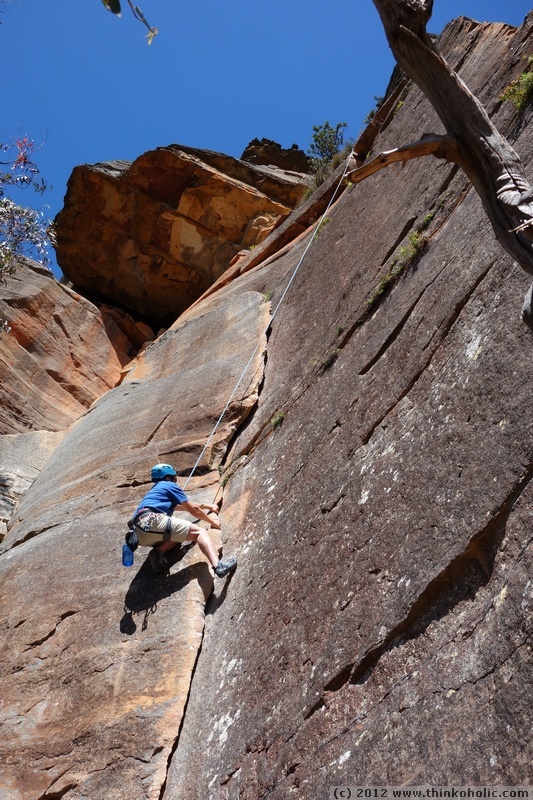 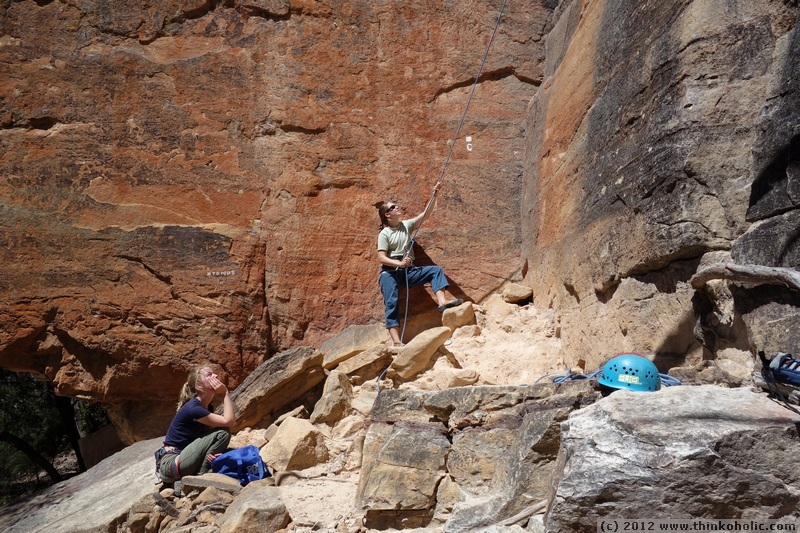 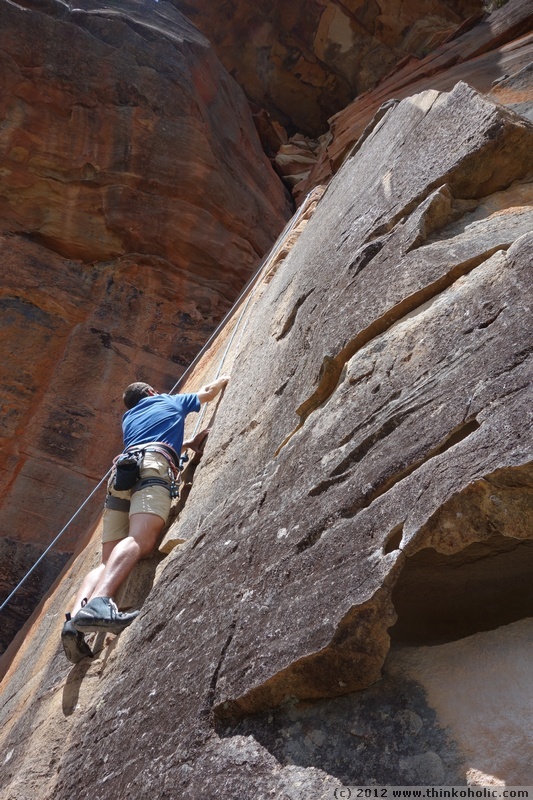 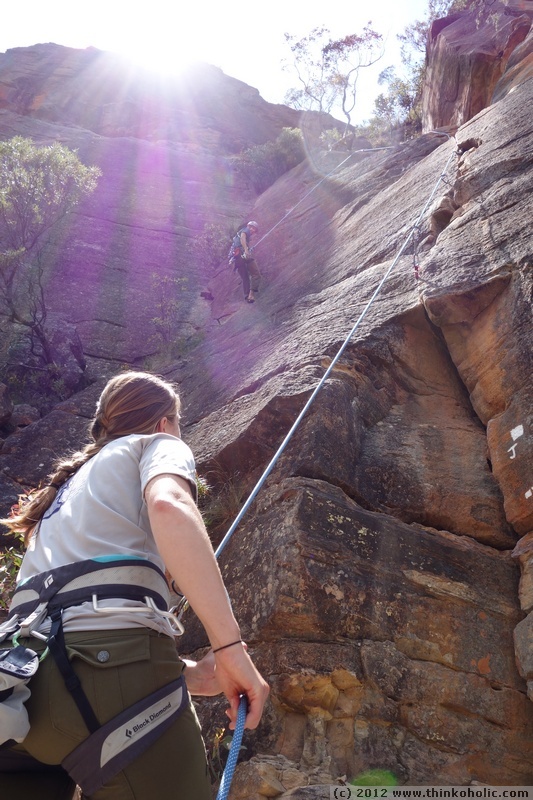 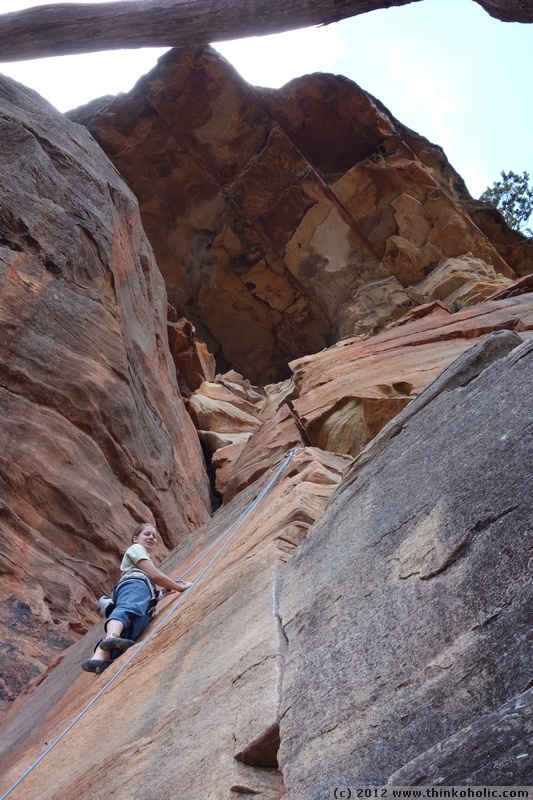 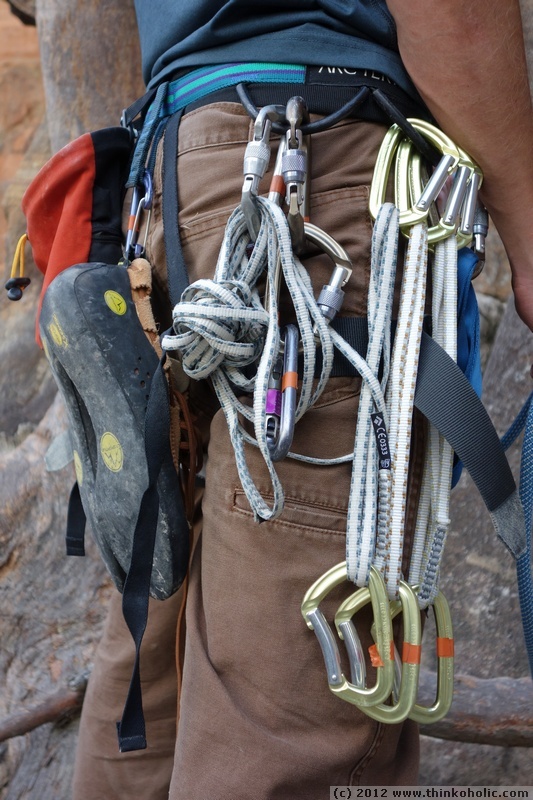 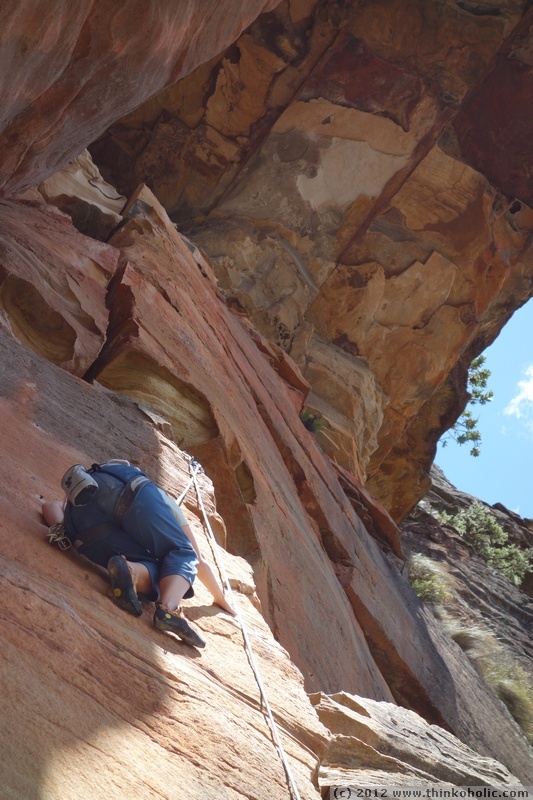 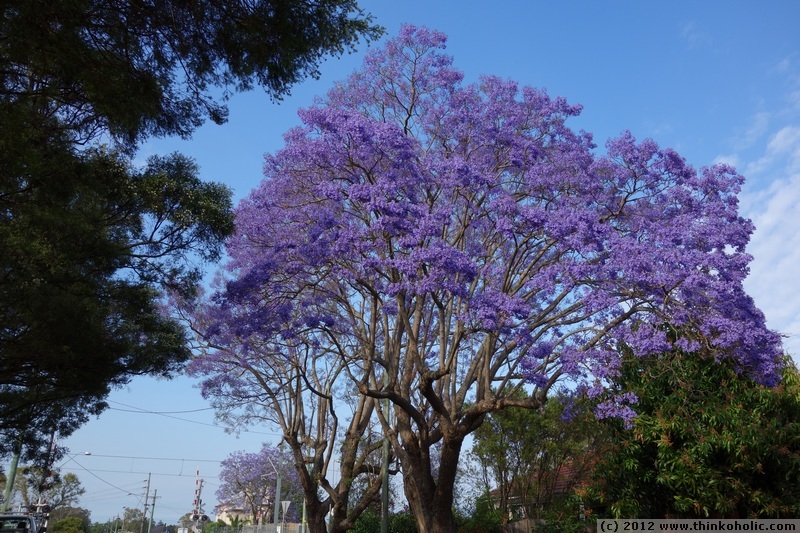 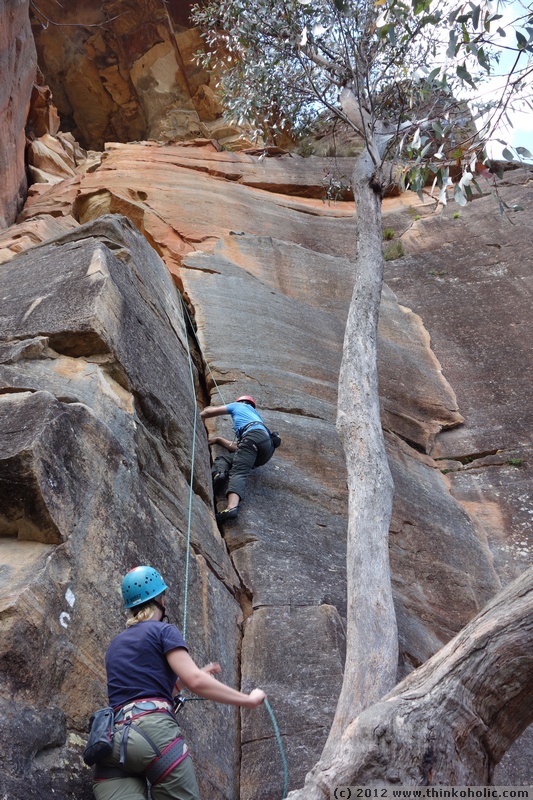 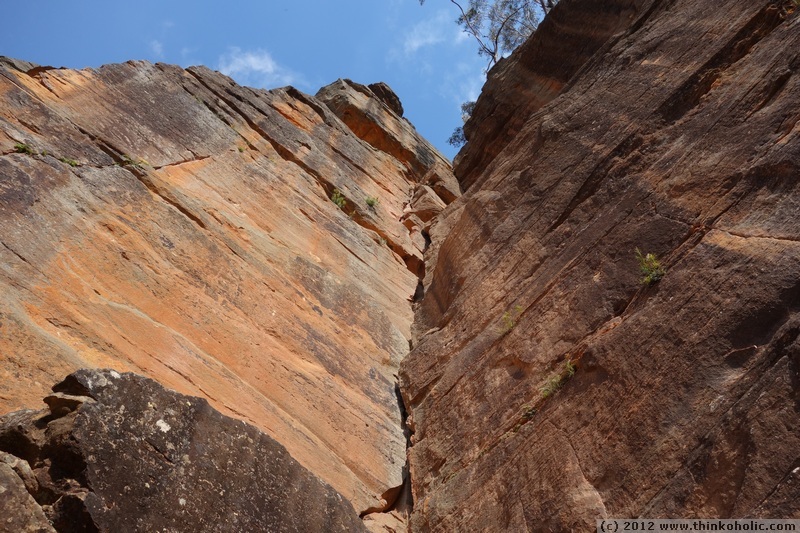 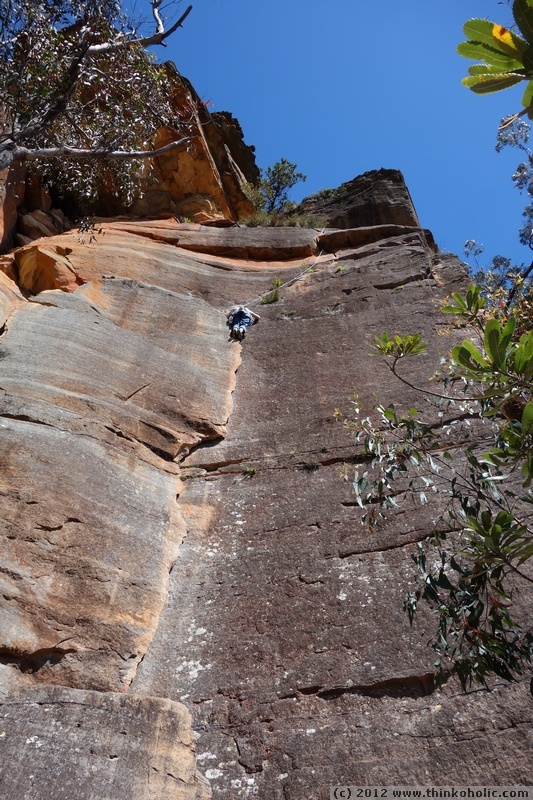 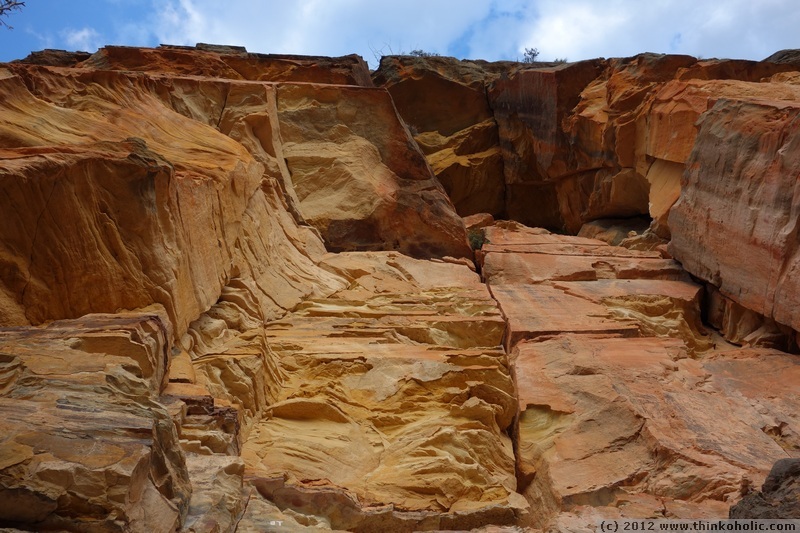 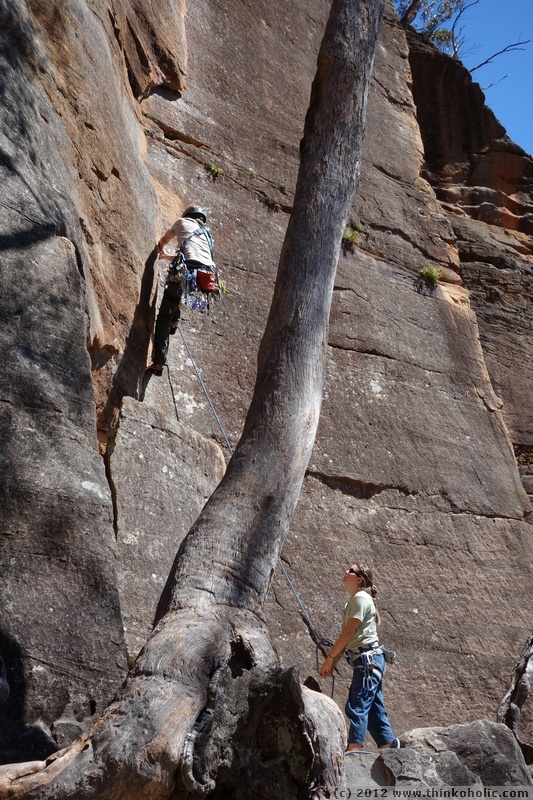 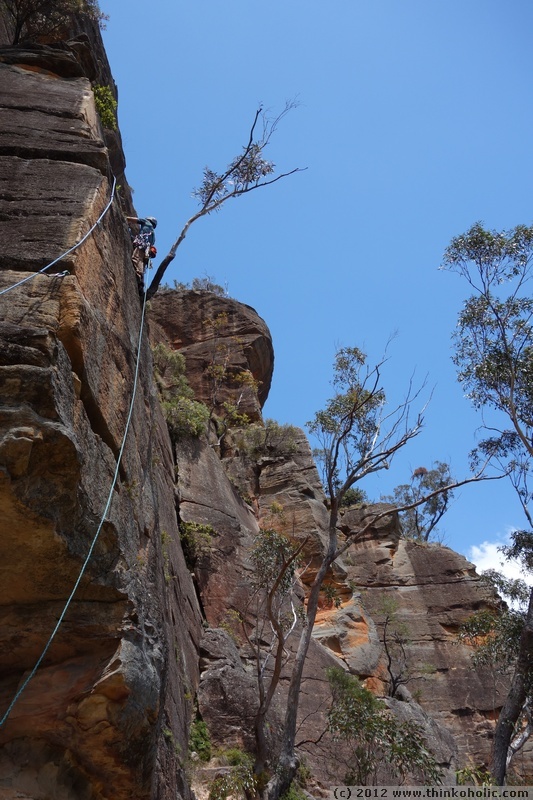 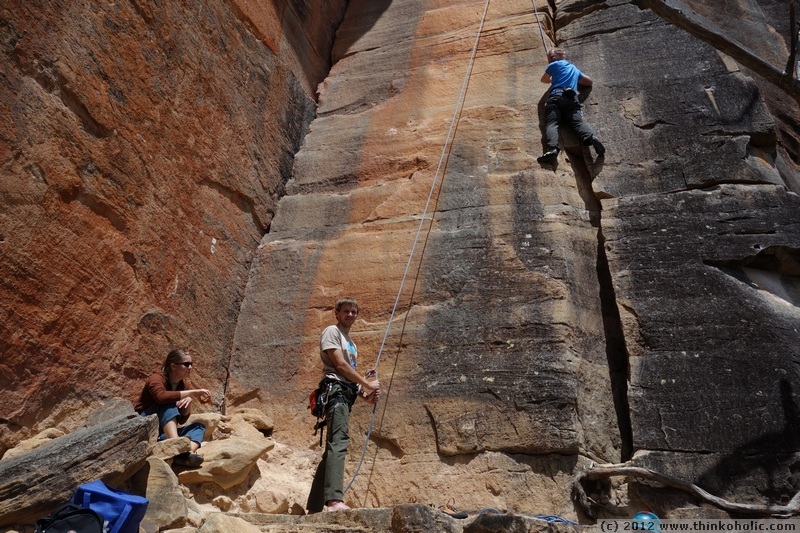 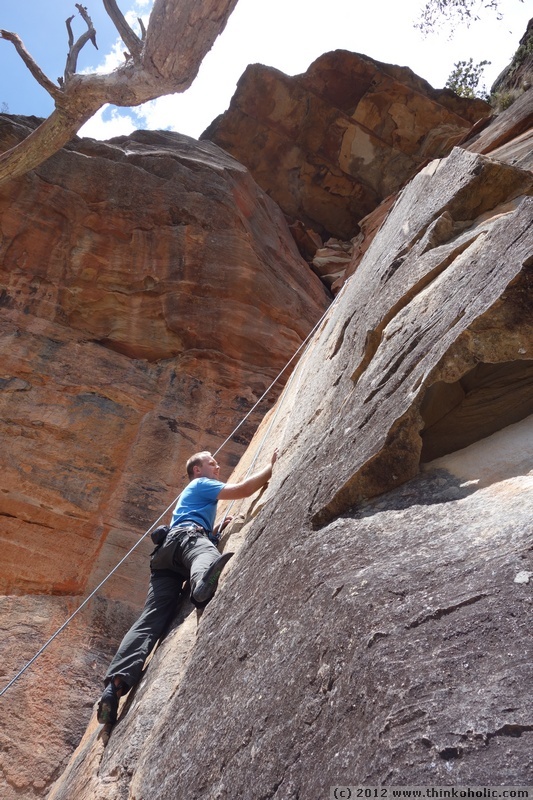 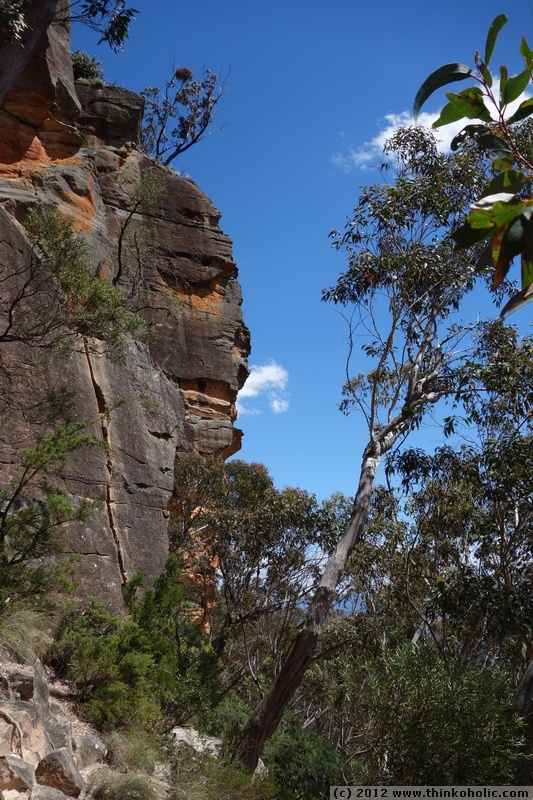 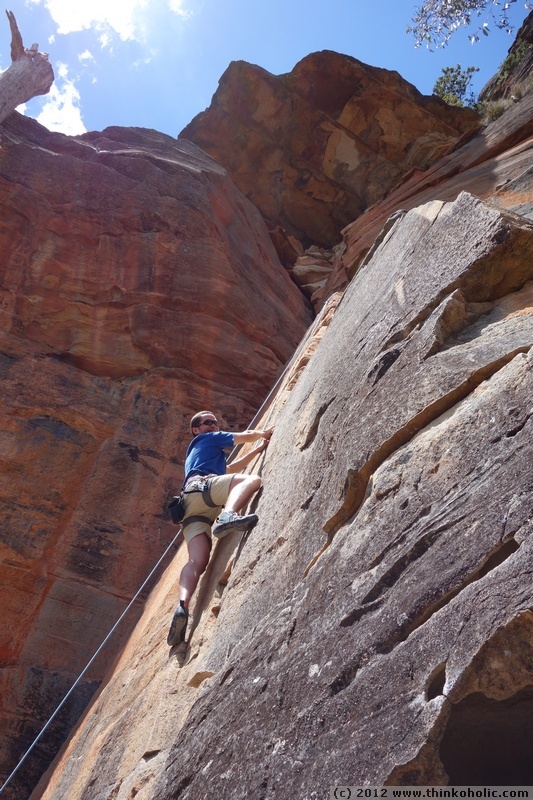 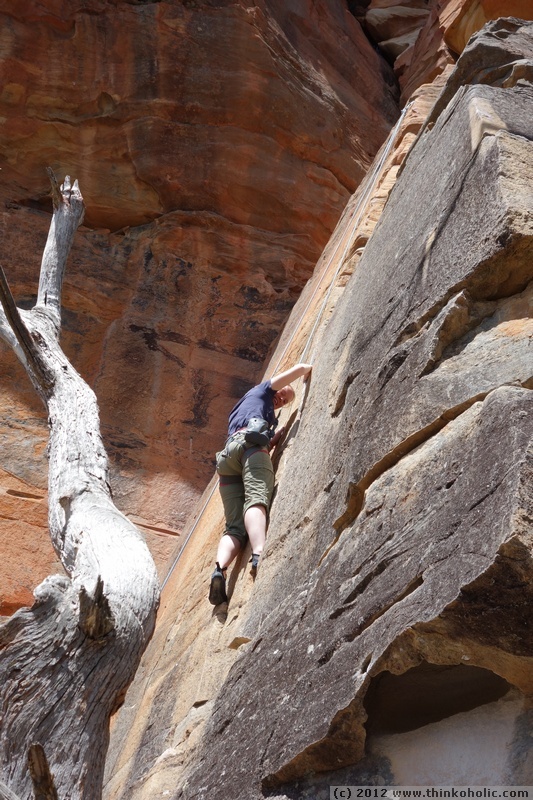 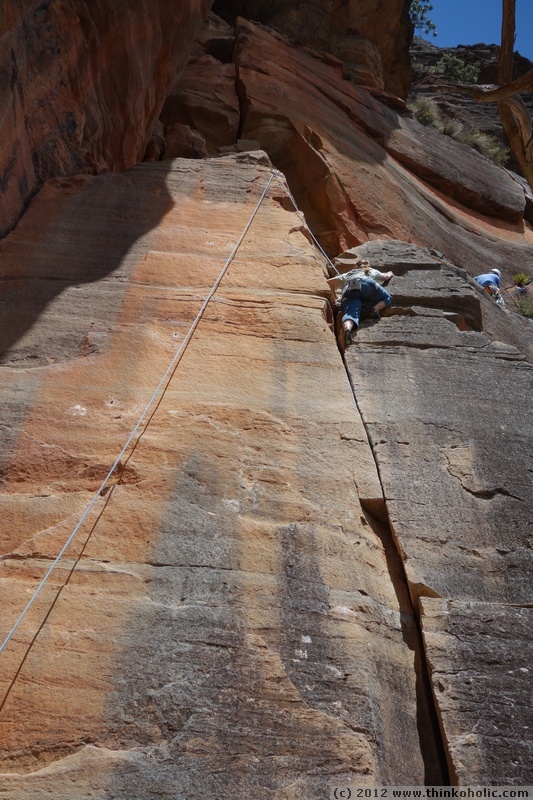 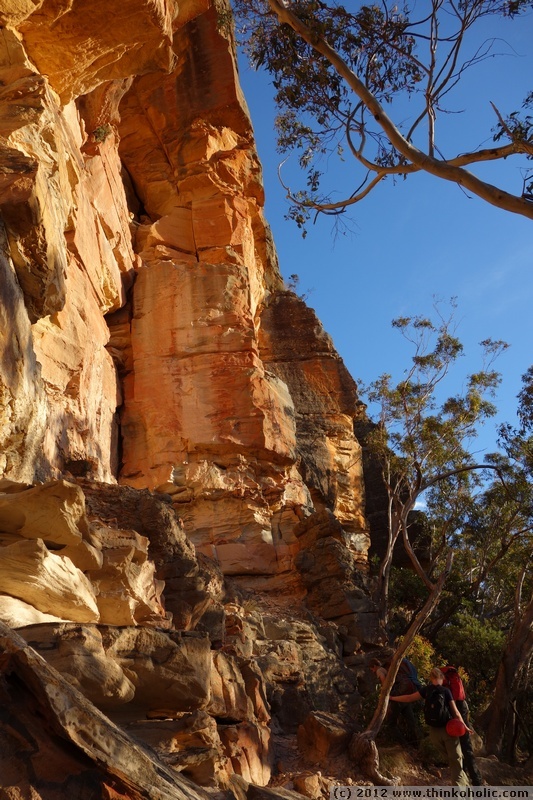 in the last few weeks, my enthusiasm for rock climbing was reawakened by carrie and john, and the stunning scenery of the blue mountains which is perfect for the sport. 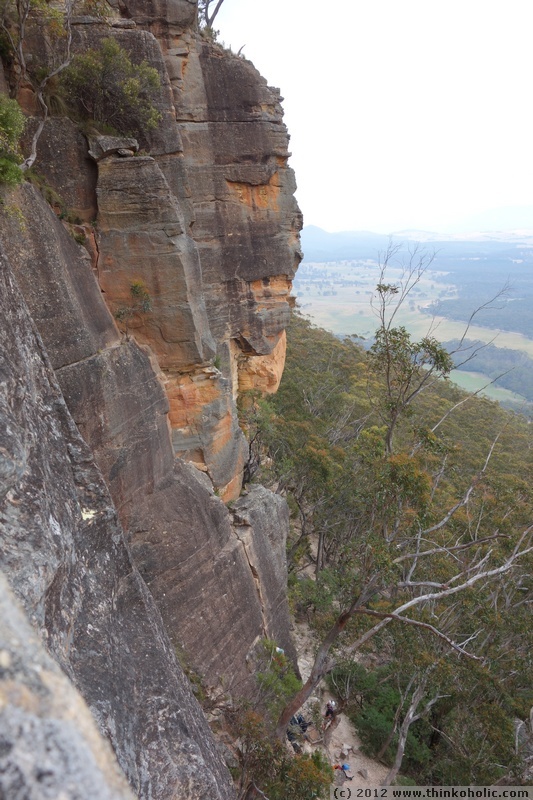 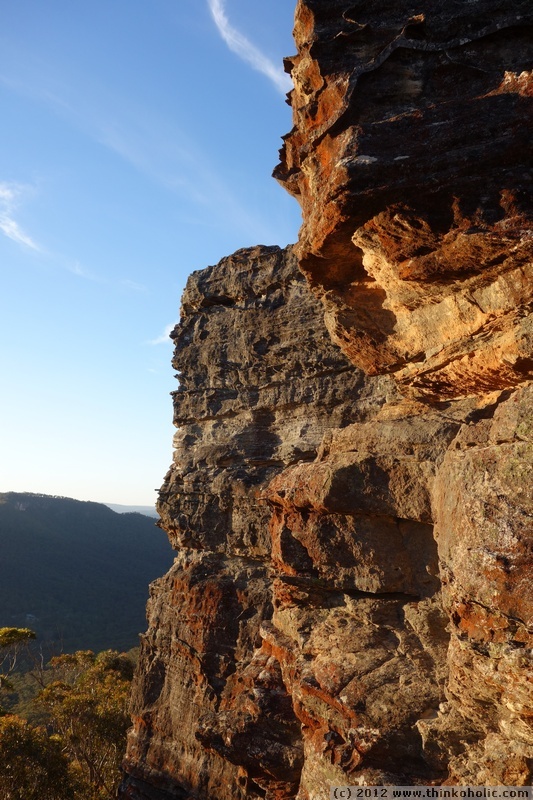 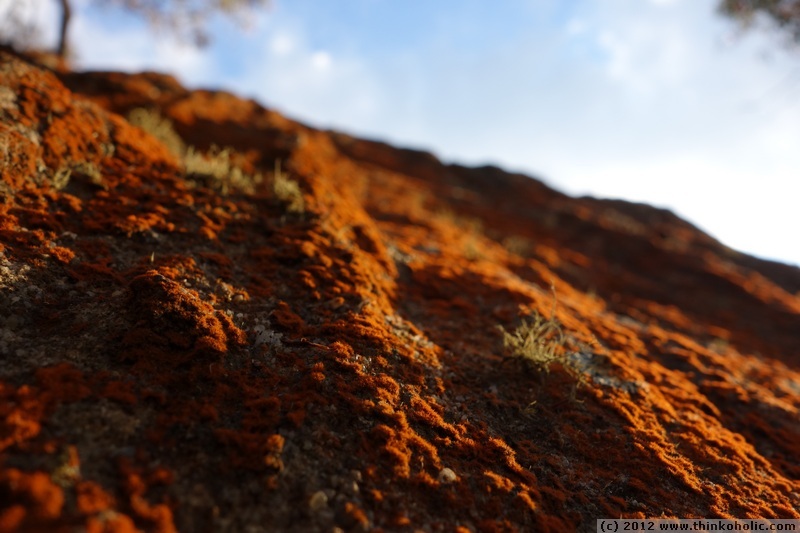 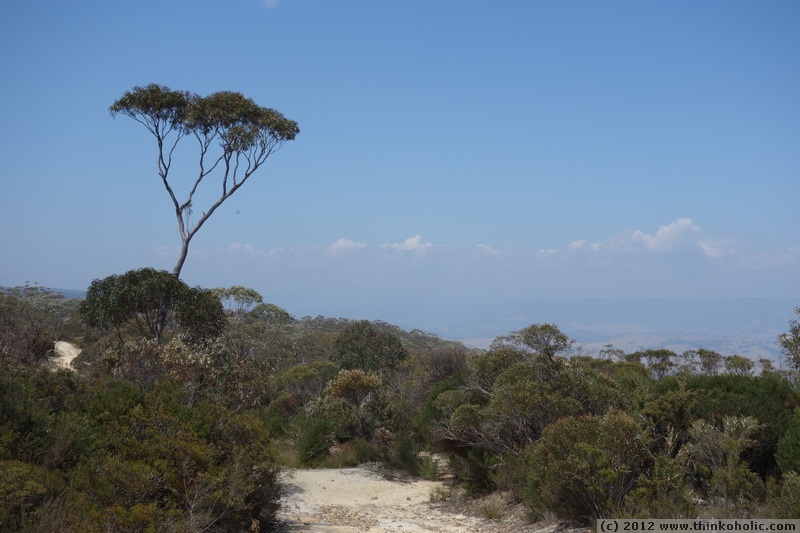 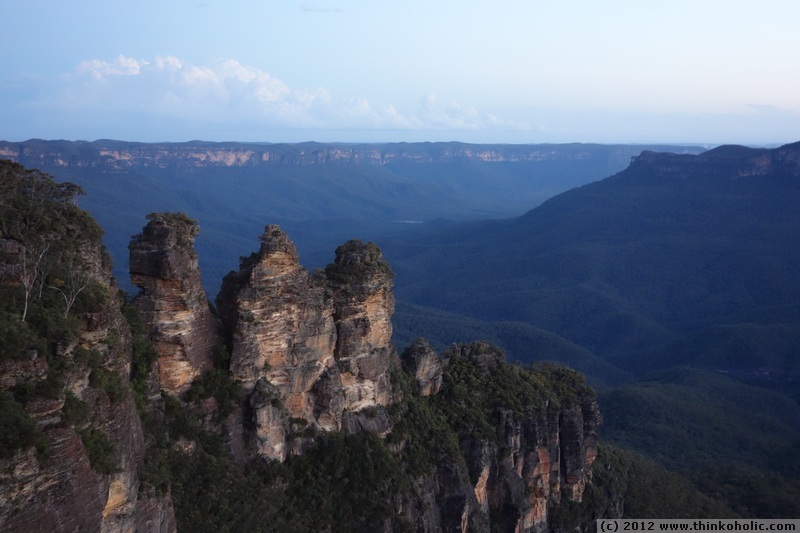 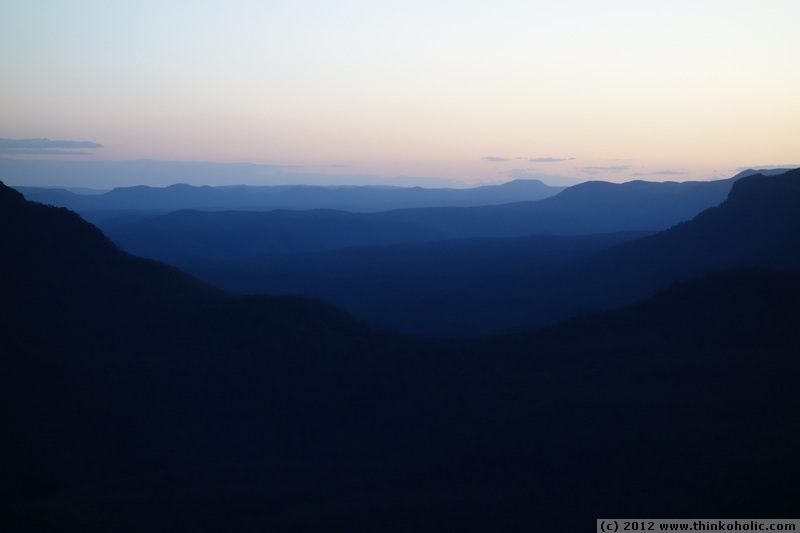 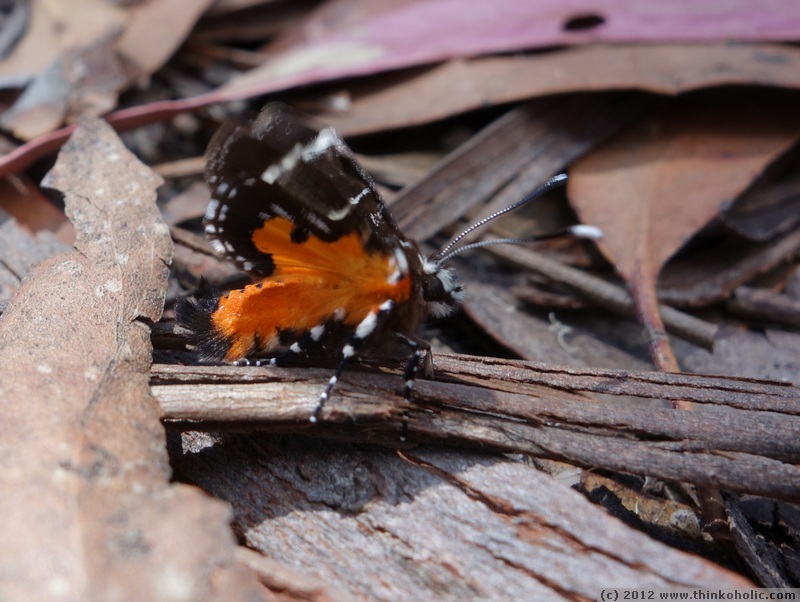 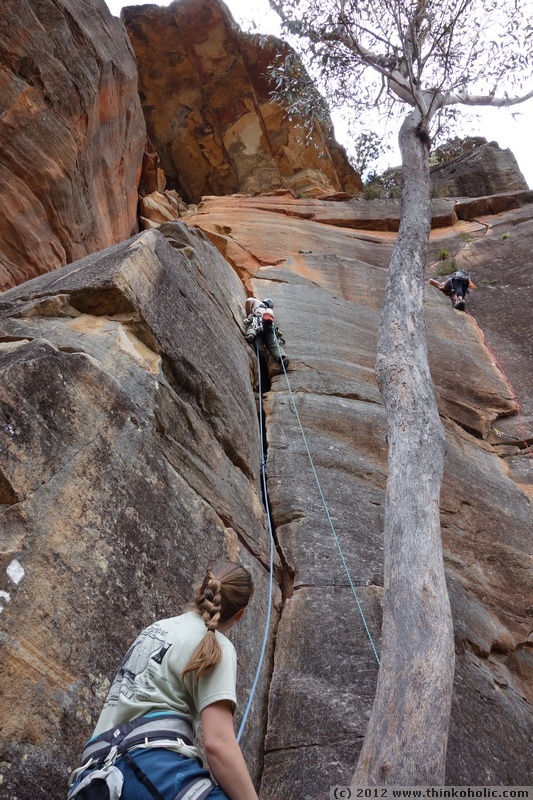 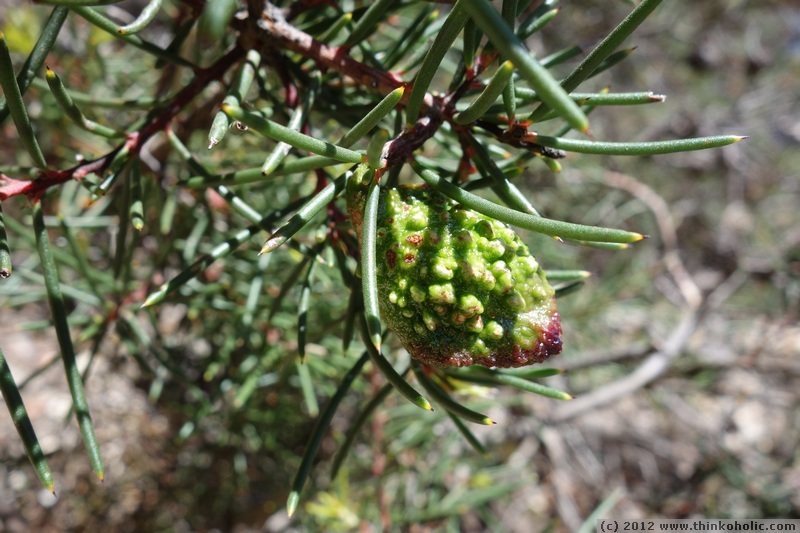 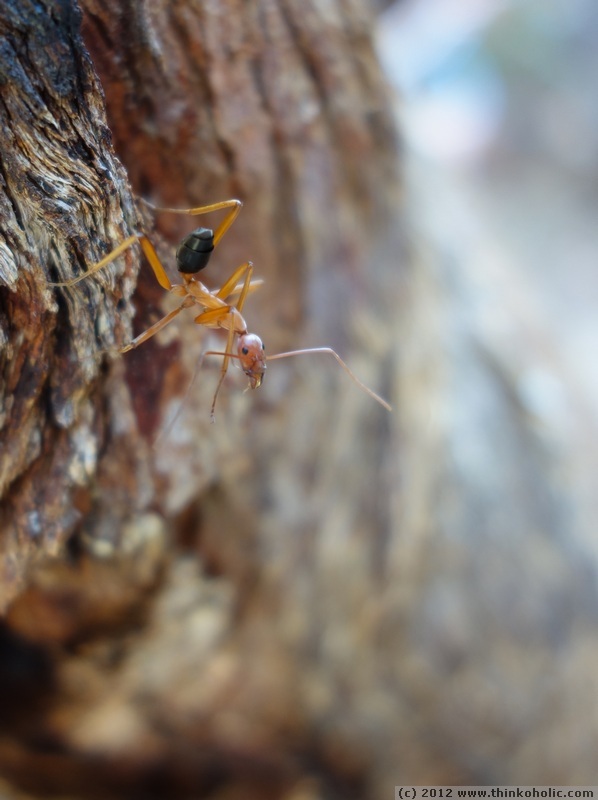 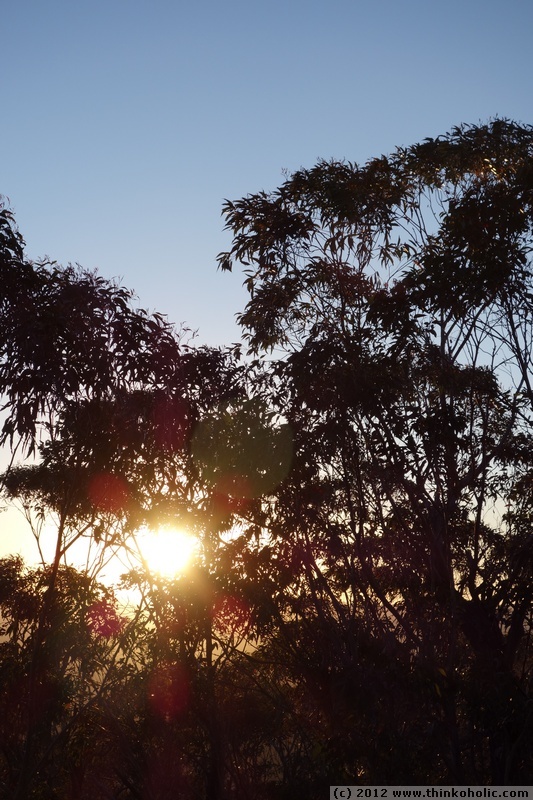 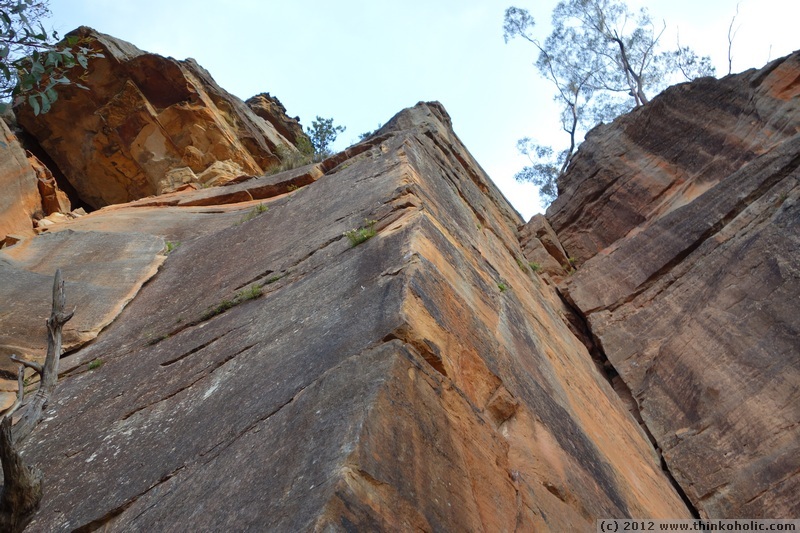 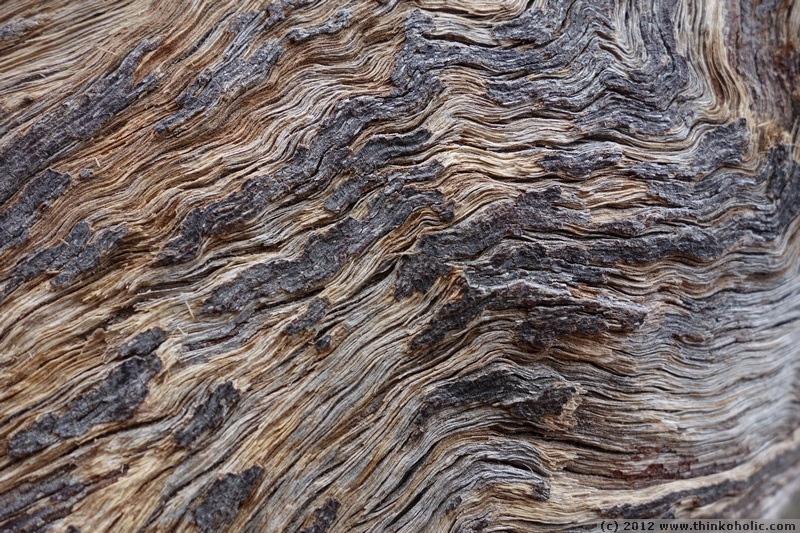 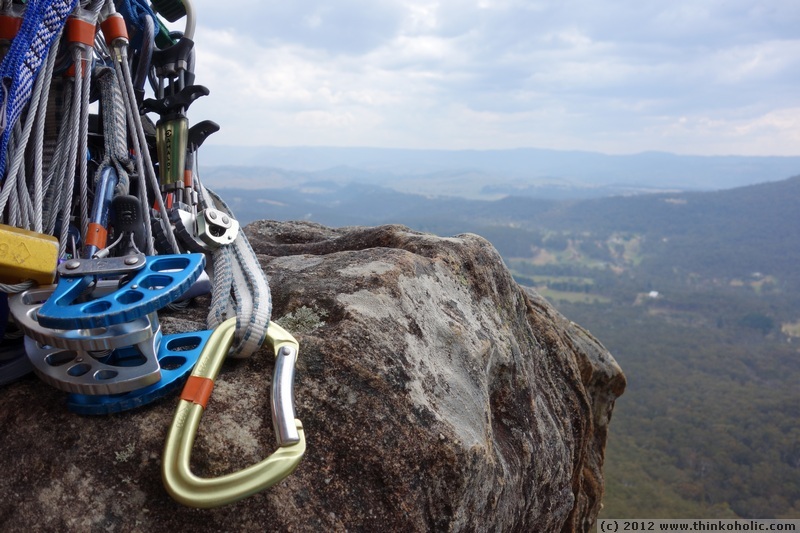 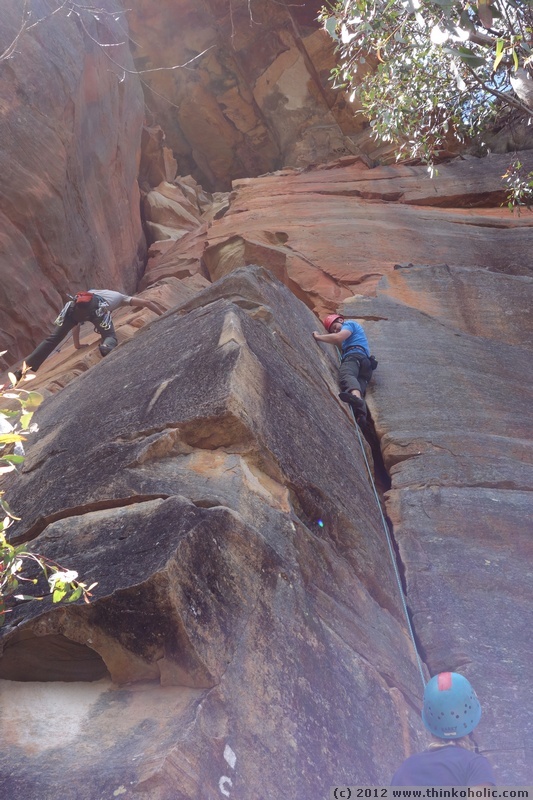 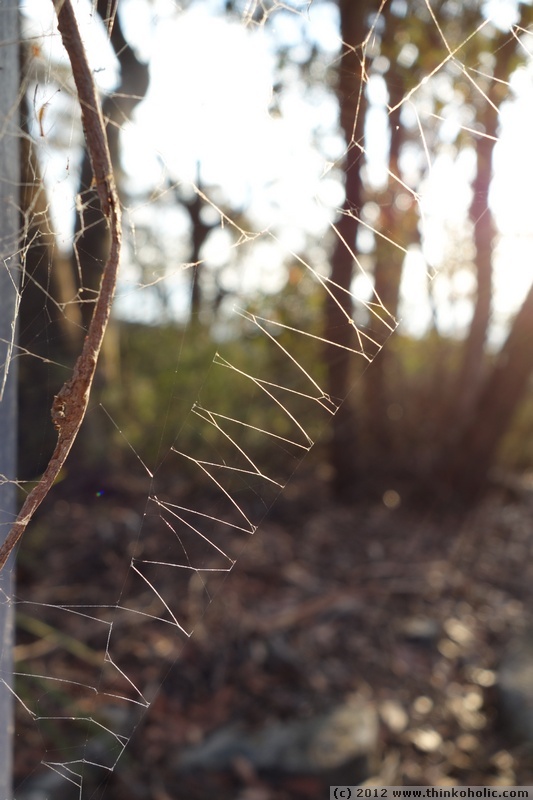 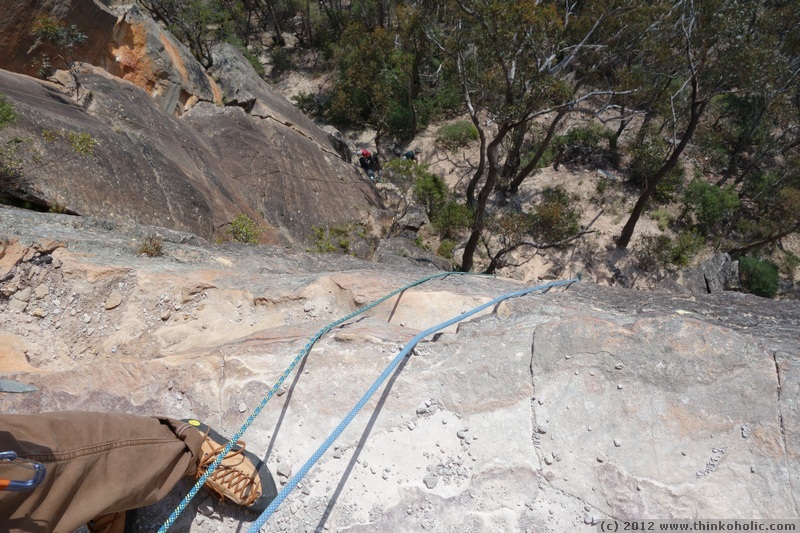 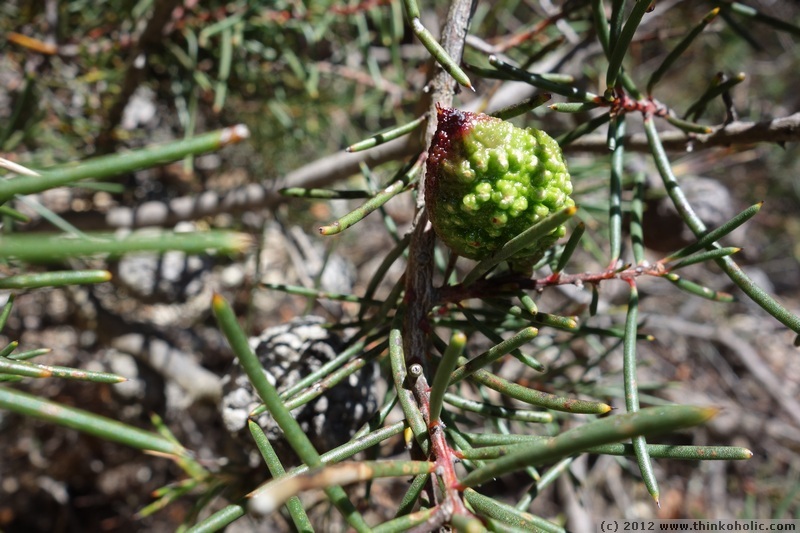 here are some pictures from two climbing trips to mount piddington in the blue mountains national park.